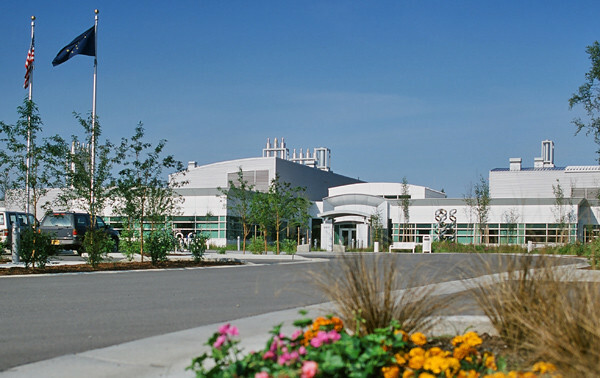 PDC helped to develop the Department of Health and Social Services’ strategic plan for State Public Health Laboratory facilities. 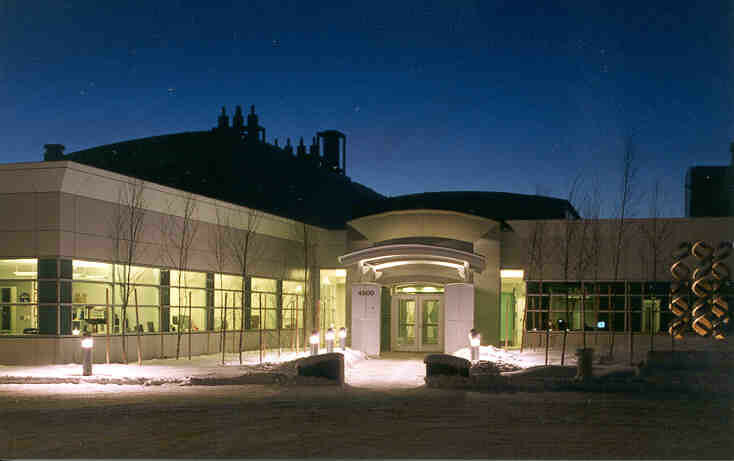 Guided by this plan, we then completed the design of a 33,000 square feet state-of-the-art facility consolidating the State Public Health Laboratory and the State Medical Examiner’s Offices in a single facility in Anchorage, Alaska. 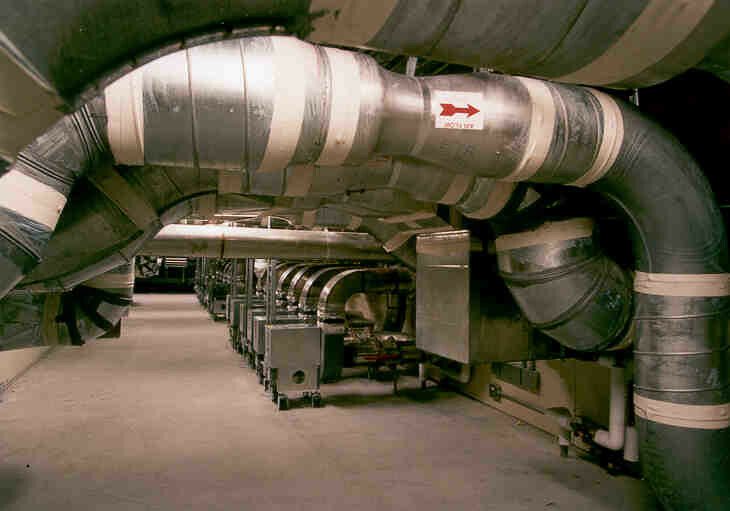 PDC provided complete mechanical and electrical design services including heating, ventilation, plumbing, laboratory systems, fire protection, lighting, power, computer and communications systems, and security systems. 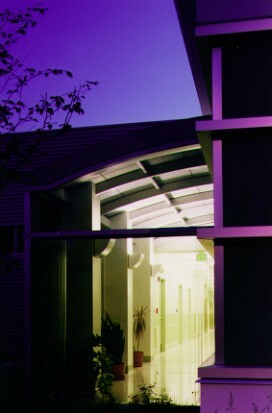 The facility includes laboratory, administrative, training and support space. It is designed as an essential facility, complete with on-site emergency utility provisions and emergency power. The public health laboratory spaces include 6,000 square feet of biohazard level 2, and 2,000 square feet of biohazard level 3 space. 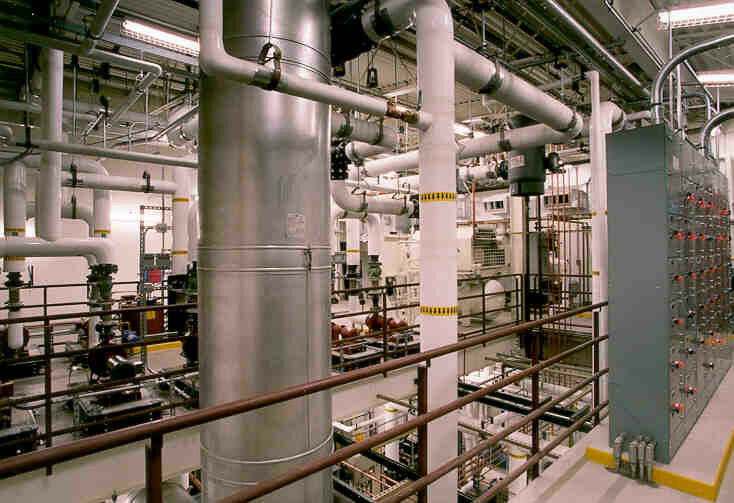 Lab ventilation systems provide positive pressurization control and monitoring, appropriate filtration, appropriate ventilation, and fail-safe fume hood and bio-safety cabinet operation. The medical examiners space includes 1,500 square feet of autopsy examination space.